* Please click here to see a list of available dates. P.S. 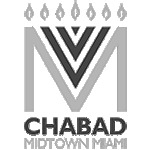 Chabad at Midtown reserves the right to add a co-sponsor to any kiddush sponsorship. 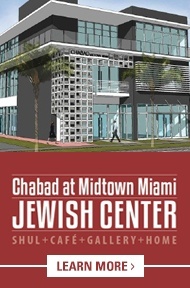 Any additional funds from the co-sponsorship will be used by the kiddush fund to cover any unsponsored kiddushim.